The last time I posted I confessed that although I exercise regularly, my diet isn’t too stellar. I said that I was going to check in twice a week – for some accountability – and share how my eating habits have, or haven’t, improved. Uhm, so why didn’t anyone stop me and remind me that the 4th of July weekend was just around the corner? Hot dogs, hamburgers, chips, soda (a rarity for me), coleslaw, and the cookie part of two Oreos. That’s what I ate on the 4th. Not too impressive. But I’m not striving for perfection. 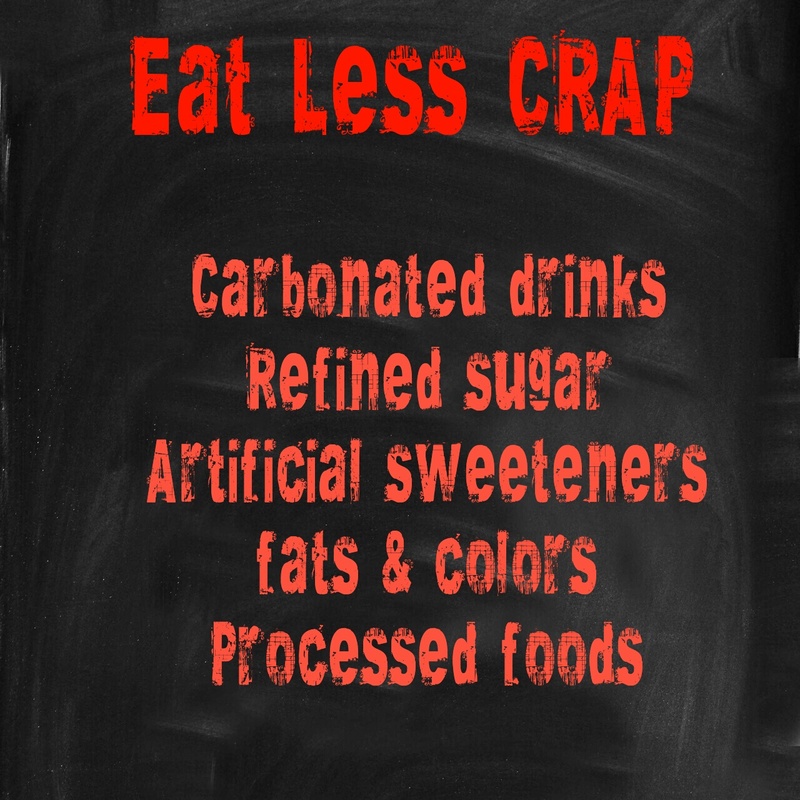 More along the lines of 80/20 clean eating – 80% clean 20% not. I can do 100%. I’ve done it twice before. 21 days each time. 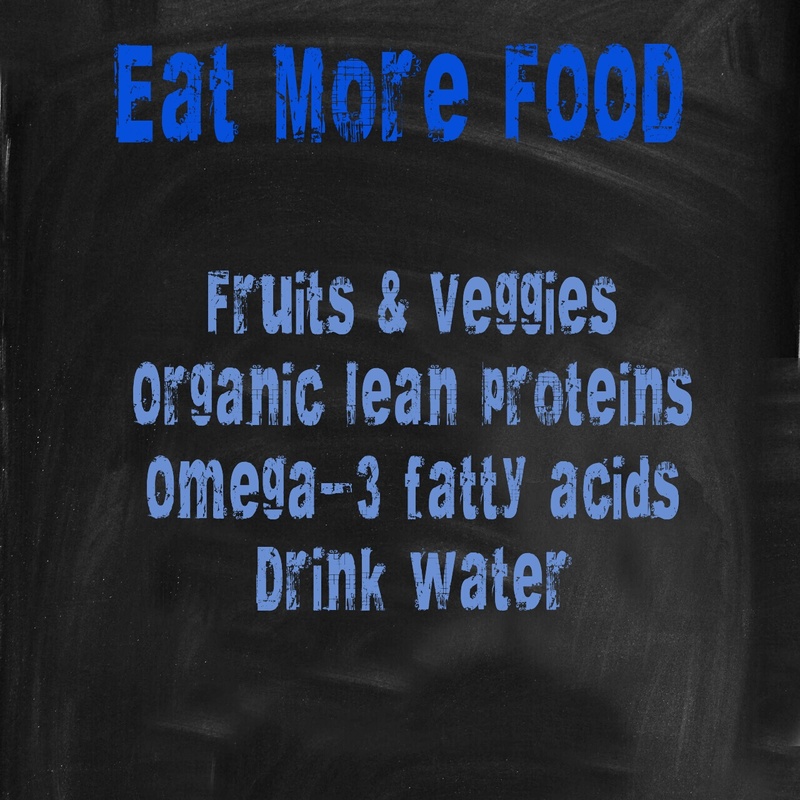 The first was a Daniel Fast in 2010, and the Ultimate Reset last spring. So I know it can be done. The problem is I tend to be a little obsessive and compulsive when it comes to, well, anything. I know that food is fuel and it shouldn’t be used as a reward or punishment (head knowledge), but it can easily become either if I choose to let it take over my thought life. For me it’s all about balance. After almost a year of not “too stellar” I’m ready to get back on the balance beam. I’m not a fan of bad language, but I love this acronym. I’m not sure if I’m a Gen X or Gen Y gal, but I definitely know I’m a member of the Microwave Generation. You know, a slave to convenience. Ugh, that sounded horrible and stung with conviction. If I have to wash and cut anything when I’m hungry the likelihood of me doing it is zero. But if I put in the time before hunger hits, then I don’t think twice about grabbing a handful of veggies or fruit. I hate to admit that as a nursing mother of twins I have not been tracking my water intake. I’m not quite ready to jump back into tracking my food, so if you know of an app for specifically tracking water, I’d love to hear about it. This one may seem unrelated to nutrition, but it’s not. Adequate sleep helps to curb your appetite – especially where unhealthy cravings are concerned. People have less willpower when they’re tired. Period. It becomes even more of an issue if you’re working out. Your body needs time to repair itself. Honestly, going to bed before midnight has been particularly difficult for me. Once all of my boys are asleep I work on my many hustles. If you are not familiar with Jon Acuff, please click HERE. That’s it. I figured this would be more beneficial to use as a check-in system than a rundown of what I ate over a three day period.